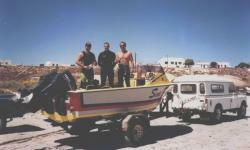 Anker Diving has Paternoster, a small fishing village on the Western Cape West Coast of South Africa, as a home base . 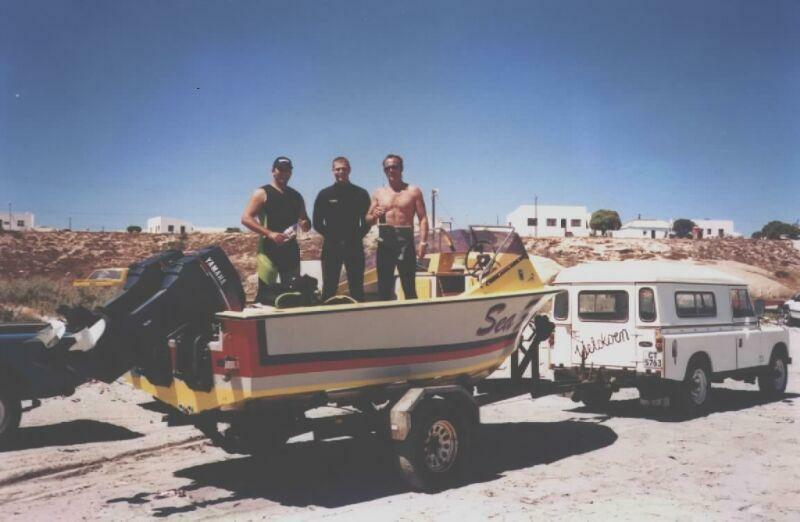 Scuba Diving - Anker Diving's boats are fully equipped and surveyed for chartering by SAMSA. We offer sleep over excursions around the islands but we also organise quick Diving trips closer to shore. Seal Diving - Come and dive amongst these friendly, playful creatures. A protective cage is available for the wise and the not so brave. Wreck Diving - Wreck dives are arranged at request when the sea allows it. 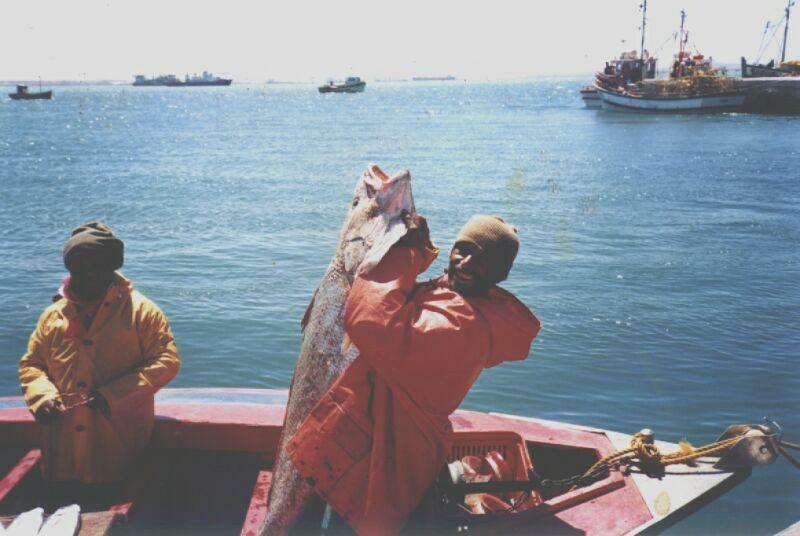 We are a member of the Maritime Archeological Society of South Africa as well as the world wide Nautical Archeological Society. Scuba Training - Train with us and you will be able to dive anywhere in the world. Training is done by registered CMAS Two Star Scuba instructors. Our divers are registered with CMAS and are issued with CMAS Diving cards that are INTERNATIONALLY accepted. 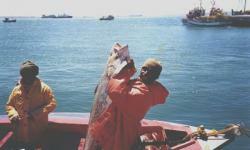 A network of fishing vessels report the whereabouts of whales and dolphins in our area to us. Visit seal colonies and watch these gentle creatures play.Take a boat trip to a seal colony and dive amongst these inquisitive creatures. A protective cage is available. 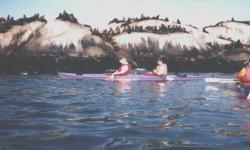 Sea and River Kayaking - Novices will enjoy kayaking on a tranquil sea along Paternoster's Western Cape coastline.